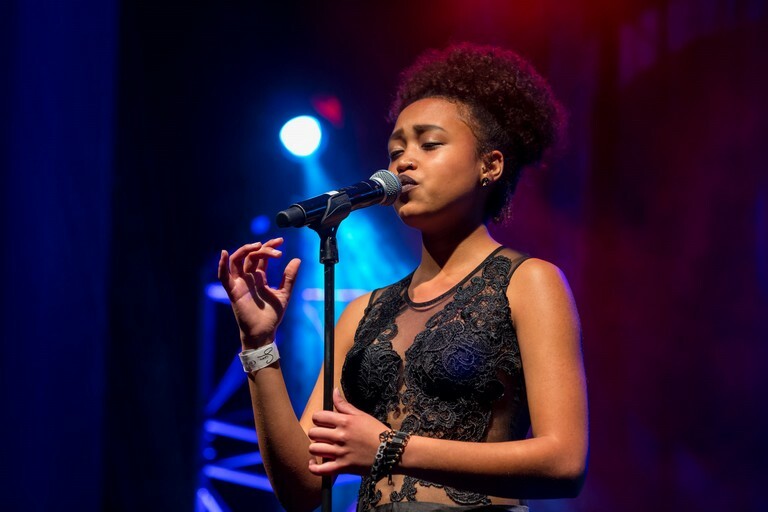 Aspiring jazz singers are reminded and encouraged to audition for the famous Open Mic Jazz (OMJ) singing competition at GrandWest. Auditions are taking place every Wednesday evening from August 29 until September 19 from 8pm at Jackson Hall at the entertainment destination. The competition, now in its tenth year, provides a platform for up and coming “non-professional singers” to show off their talents to the public. There are prizes worth more than R200000 up for grabs, with the winner walking off with R40000 in cash and lots of other prizes. The competition is open to all jazz singing hopefuls who do not currently make a living from singing. To enter, simply go onto the GrandWest website and choose a song you’d like to sing from the repertoire sheet (www.suninternational.com/open-mic-jazz). Then arrive at an OMJ audition and be one of the first 30 people to register. There can only be 30 auditions per session. Registration happens at the audition on a first come first serve basis, so be sure to arrive early. The competition is free to enter. Some of the past winners include 2009 winner, Natasha Meister, who has been thrilling discerning blues and funk audiences with her ‘motown’ voice. She recently released her first album. 2014’s winner was SAMA-nominated, Zoe Modiga, whose double-disk debut album, released last year, was nominated in the Best African Artist and Best Jazz categories. In 2010, Sandile Gontsana won the Open Mic Jazz singing competition. He has since played for corporates and performed in numerous musicals. He moved to Australia to perform in ‘The Lion King’ musical from 2013 to this year, and now resides in England. To add spice to the competition’s finals, the excellent 19-piece Lady Day Big Band will be accompanying finalists. And, to make the finals extra-special, Truter will also be performing. The semi-finals and finals will take place on October 9 and 10, respectively.